You can get lifetime access to the complete video library of the 2018 Modern Homesteading Summit + SPECIAL BONUSES, e-courses and goodies, and I'm talking some goodies! You don't have to miss a single presentation!! With your all access pass to The Modern Homesteading Summit, you can get all 27 presentations + bonus lessons to watch whenever you want!! 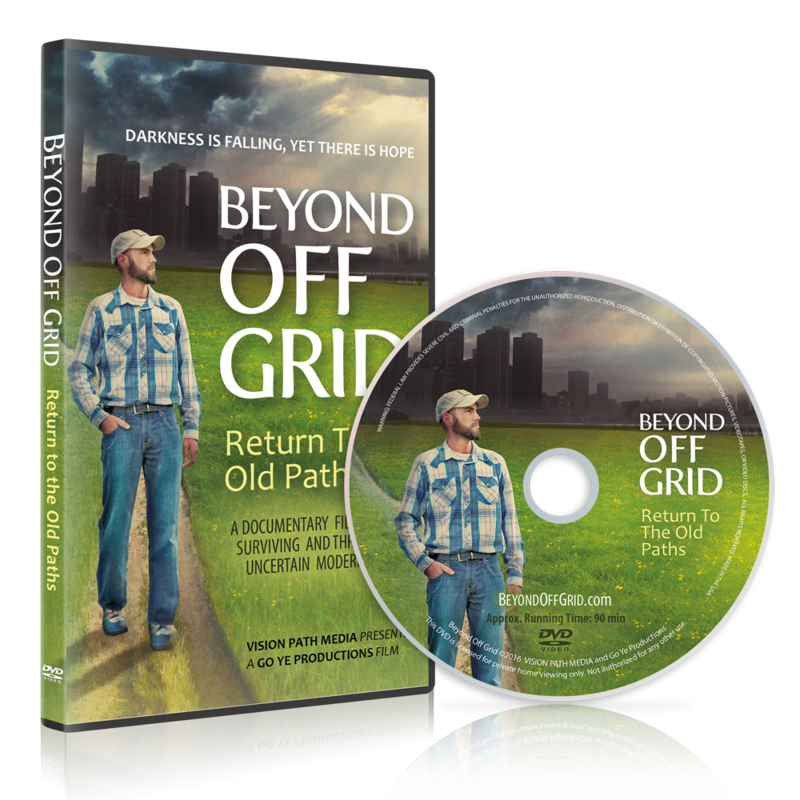 You want a arsenal of over $400 in bonus resources and tools, to help you implement and create the homestead of your dreams for you and your family today. You want to support and help spread the mission of raising healthy natural food yourself, preserving it with traditional skills, creating an herbal medicine and cleaning cabinet, not just for yourself and your loved ones, but the whole world. 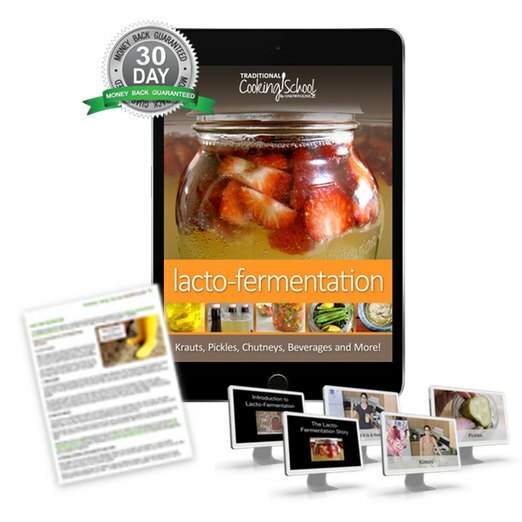 10 Bonuses that will will help you implement cooking & preserving your own food from scratch, living a natural lifestyle, and being more self-reliant! 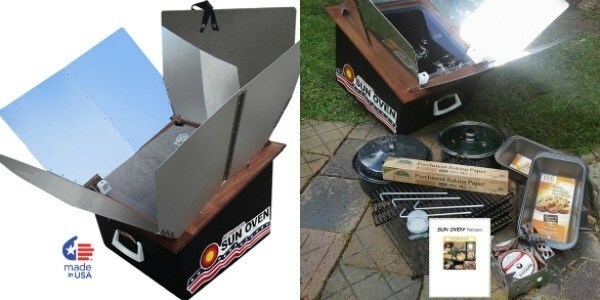 trouble shooting guide, recipes & more! Learn the foundations of homemade bread baking. 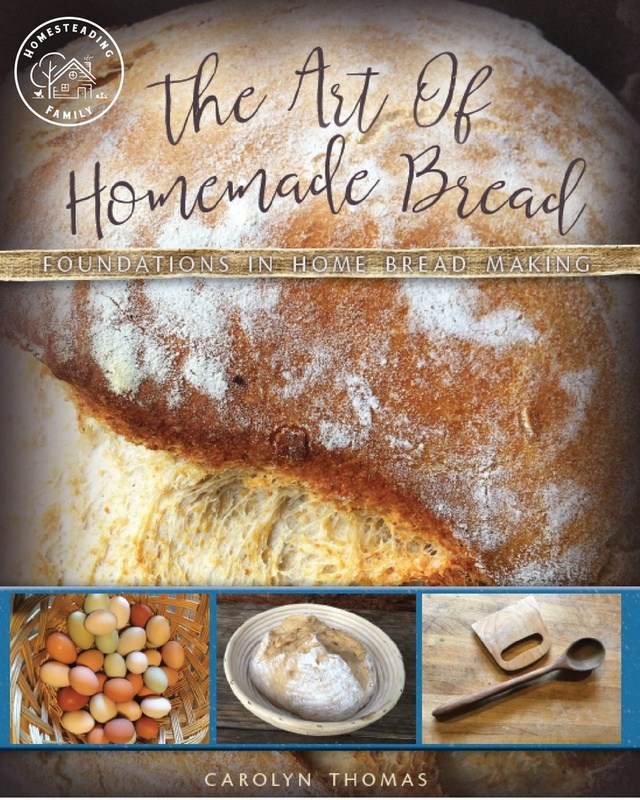 If you've ever struggled to get bread to turn out, this is the book for you. 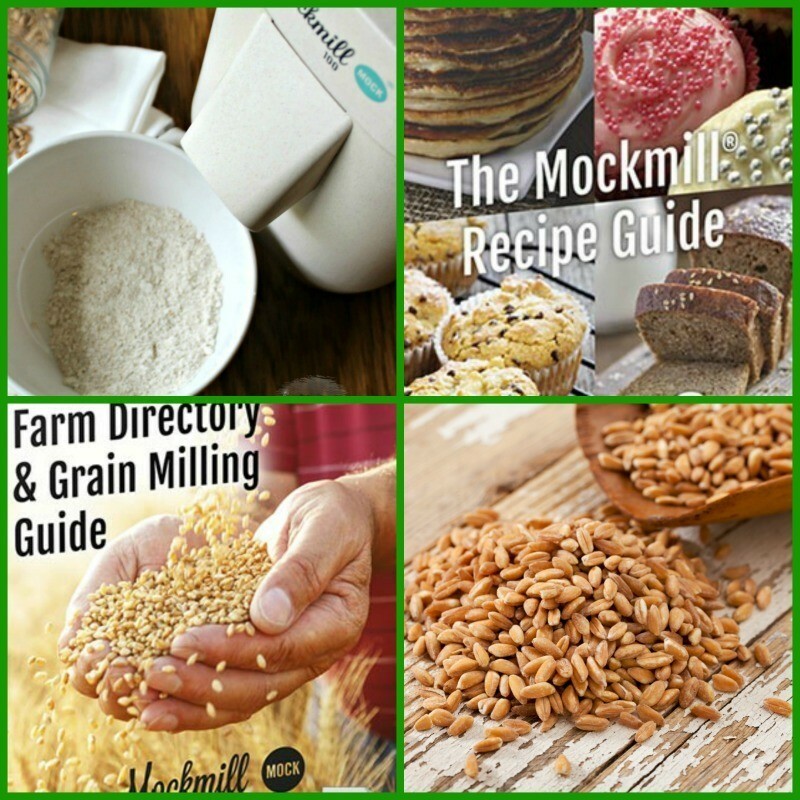 Understand every step of bread baking so your bread turns out every time, including grinding your own flour, sprouting your grains, + tried and true recipes! 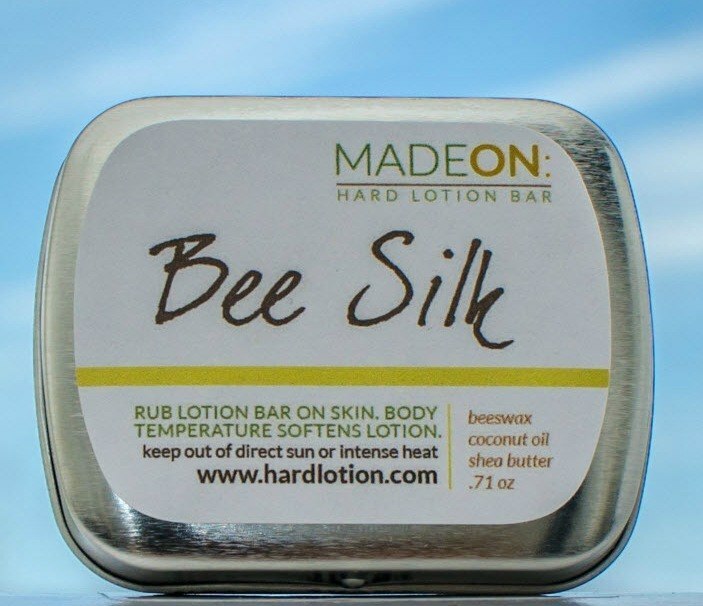 When it comes to dry, cracked skin and fingers and heels that split and crack from hard work, the Beesilk hard lotion bar is your easy, long-lasting fix. This bar is scent-free, free of preservatives and additives that can irritate the skin. Get a FREE 10ml bottle of Lavender Essential Oil with a $20 purchase. Lavender oil is the cornerstone of many natural medicine cabinets. 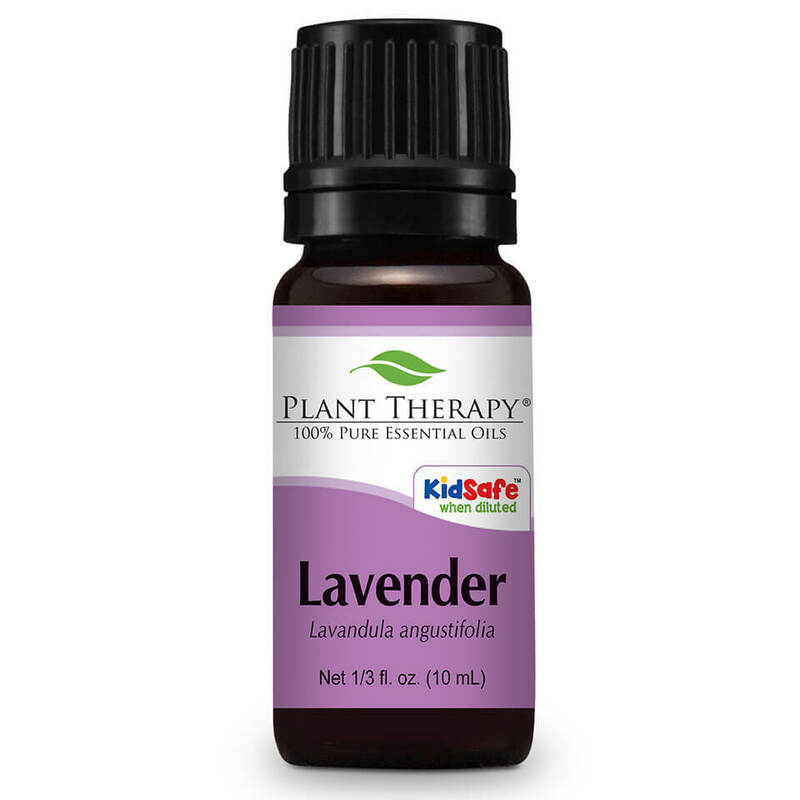 Plant Therapy's oils are third party tested for purity and come with a KidSafe seal on essential oils safe to use with children. They also have a children's line of KidSafe Synergy blends, formulated by one of the world's renowned aromatherapy experts, Robert Tisserand. Return to the Old Paths, this documentary is about thriving and surviving in an uncertain modern world. 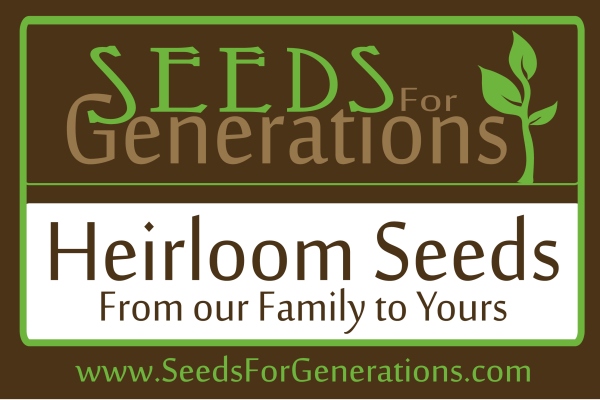 Seeds for Generations is a small family owned and operated heirloom seed company. Get your heirloom vegetable, herbs, and flower seeds. 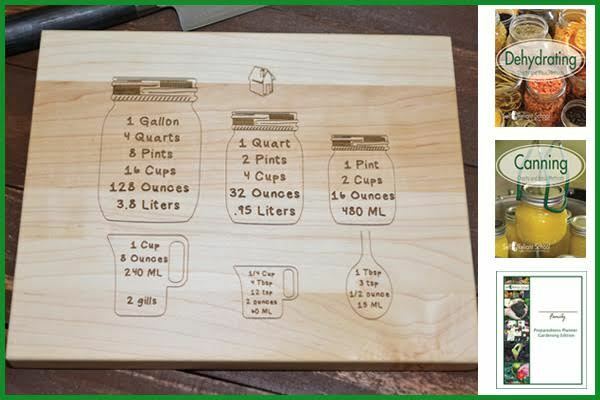 You want to kick chemicals to the curb and make your own natural cleaners that actually work and you don't have to worry about your children or grandchildren or even pets getting on their skin. You don't have time to waste, you need proven methods that work from the get-go and from people who have years of experience to help shorten your learning curve. 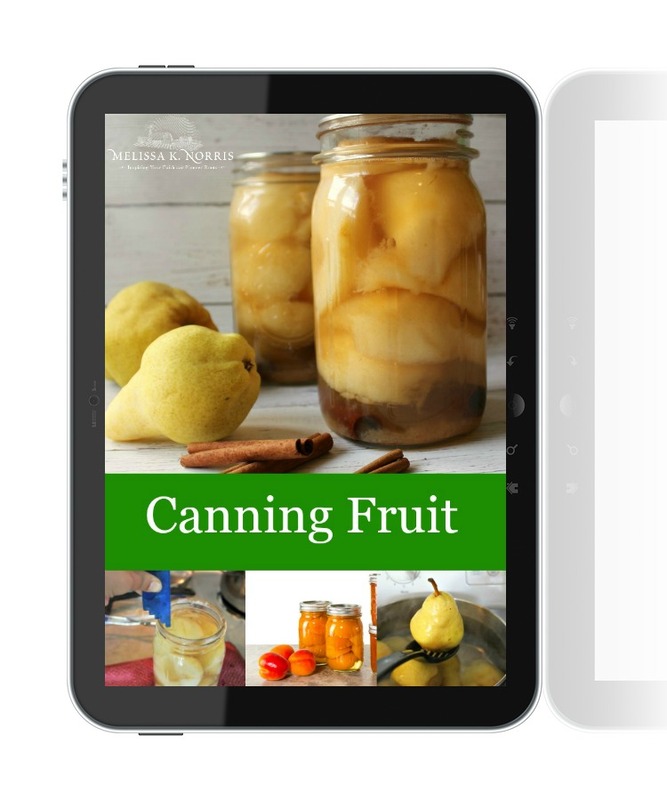 You want natural and herbal remedies and recipes you can make from herbs you grow yourself and feel confident in using them in your home and medicine cabinet. You are fully protected by our 100% Satisfaction-Guarantee. If you don't love the presentations and information just let us know within 30 days and we'll send you a prompt refund, however, having gathered some of the best homesteaders on the planet, I don't think this will ever happen. But if it does, I'll promptly refund your money no questions asked.